We’re three episodes in and there’s still no sign of Littlefinger in Game of Thrones season 6. But that’s about to change. 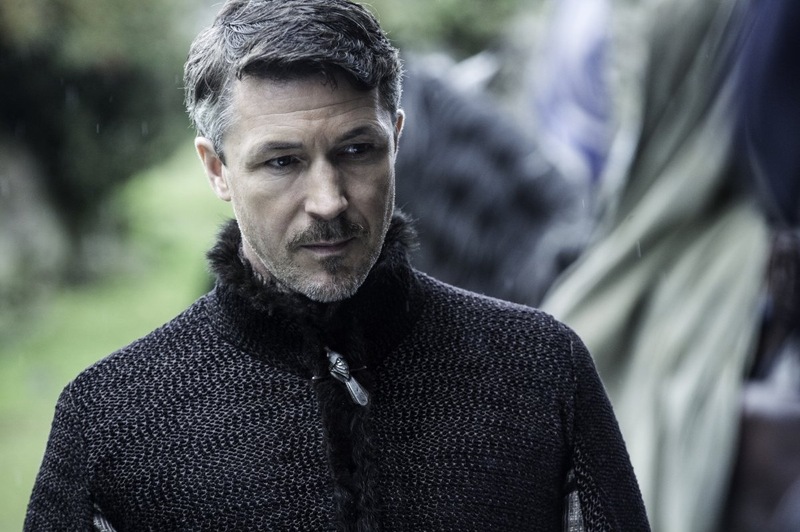 The trailer for episode four promised the return of Aidan Gillen’s conniver and he’s shared his thoughts on the character for the upcoming season. 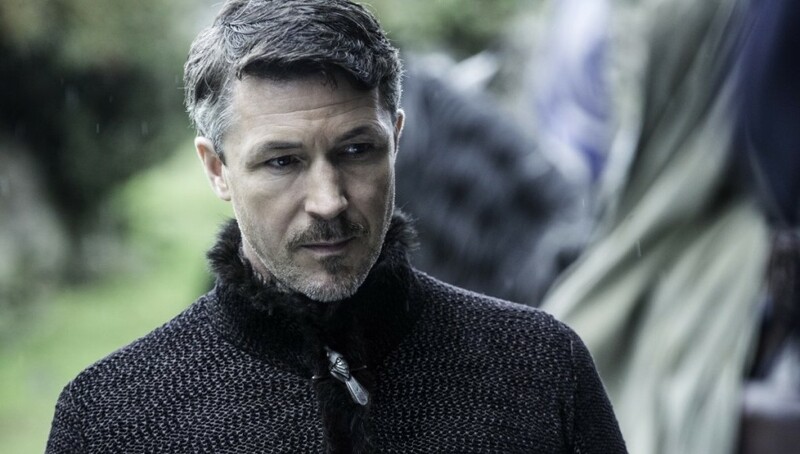 In an interview with Entertainment Weekly, Gillen discussed Petyr Baelish’s misjudgement the evil Ramsay Bolton last year and how his character will atone for such an error. But why didn’t Baelish know more about Ramsay? Gillen insisted that Baelish has good intentions for Sansa, even though it’s tough to see past the perception of him as calculating. That’s a pretty clear statement. There’s obviously a lot of good in Baelish and he’s said before he sees a lot of Catelyn in Sansa. However, by the sounds of things, the showrunners may have plans that lean more towards the ‘pathological’ side. 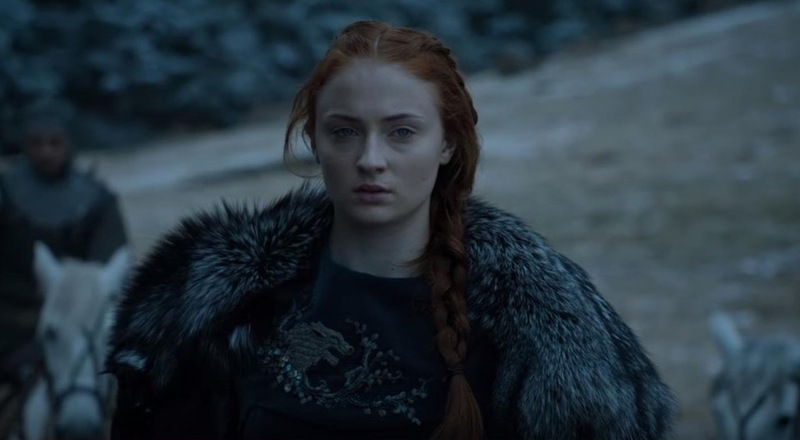 It’s worth remembering that Sansa Stark is set to fight back in this season, after enduring an unimaginable amount of misery throughout the first five years. In the season 6 trailer, we saw a brief glimpse of her dressed in Stark armour, bearing the House’s sigil. It was pretty badass. Episode four synopsis reads: Tyrion (Peter Dinklage) strikes a deal. Jorah (Iain Glen) and Daario (Michiel Huisman) undertake a difficult task. Jaime (Nikolaj Coster-Waldau) and Cersei (Lena Headey) try to improve their situation.